In his role as Art Basel‘s Global Director, Marc Spiegler oversees the global development of the organization across the three shows in Basel, Miami Beach, and Hong Kong. Spiegler joined Art Basel as Co-Director in 2007 and became Director in 2012. Over the first six years, Art Basel developed into a truly global platform for leading international galleries to show their programmes. 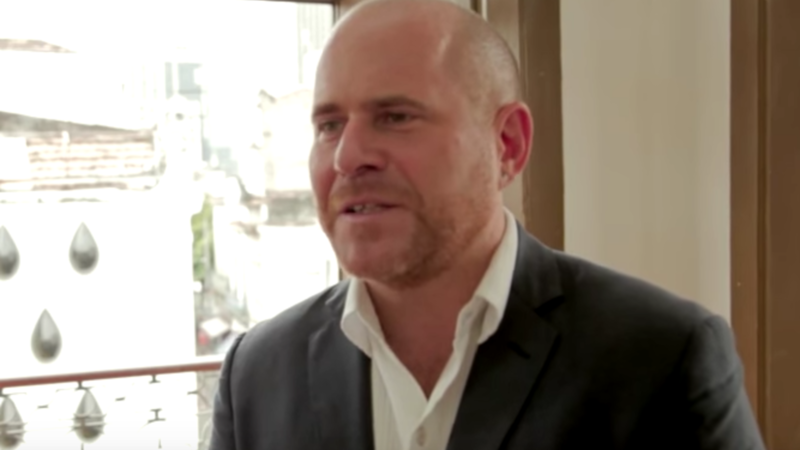 In recent years and under the directorship of Marc Spiegler, Art Basel developed further worldwide projects such as the Crowdfunding Initiative in partnership with Kickstarter and a course for emerging collectors, realized in collaboration with Hong Kong University and Central Saint Martins in London. Before joining Art Basel, Spiegler, a dual citizen of France and the United States, worked as a journalist for 15 years – writing about the artworld for magazines and newspapers such as The Art Newspaper, Monopol, Art & Auction Magazine, ARTnews Magazine, Neue Zürcher Zeitung, and New York Magazine. He studied Political Science and Journalism in the United States and England.